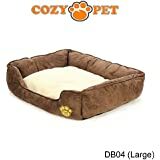 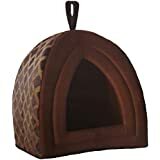 Dimension: 40 x 35 x 25 cm/15.7" x 13.7" x 10"
These are so comfy that once your pet is inside, they may not come out! 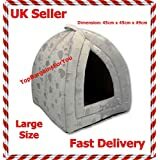 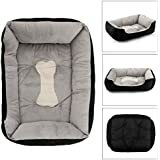 Finished in Grey and Black, this stylish pet cave is a perfect resting place. 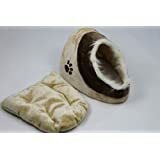 Find the perfect dog cat for your Me & My Pets, PetPäl, Pet Nights, VERTAST and Easipet or another brand.